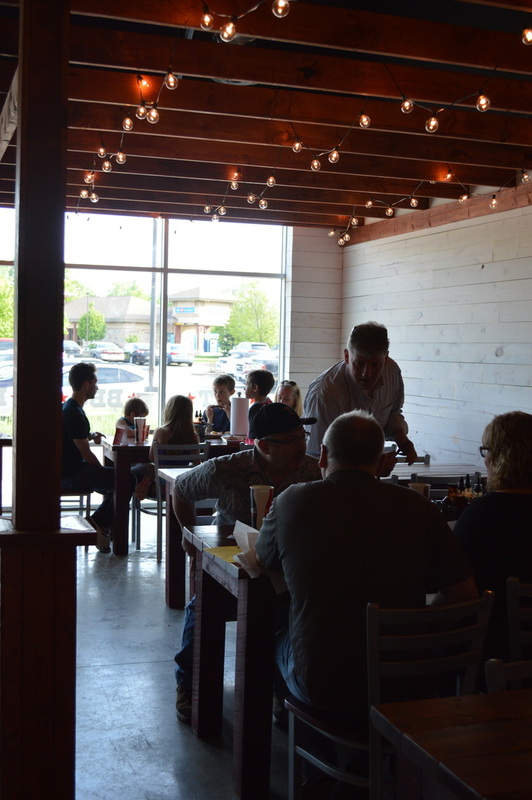 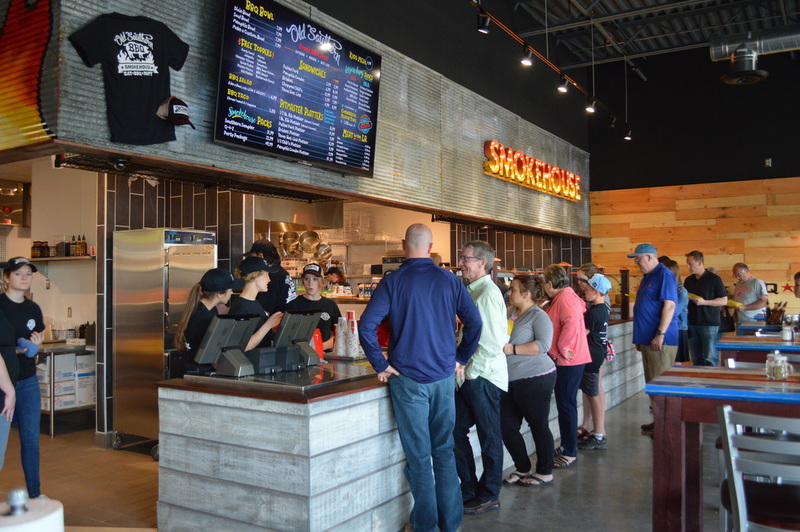 Old Southern BBQ Smokehouse is a quick-serve neighborhood BBQ Joint! 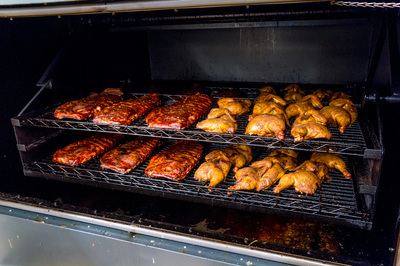 All of our meats are smoked fresh daily, sauces, sides, and everything in between are made from scratch and served fresh. 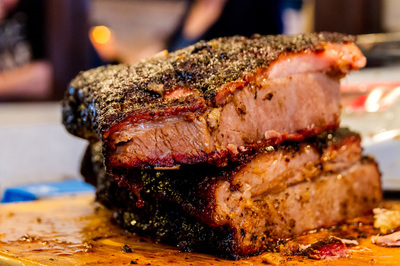 When you walk in, you'll be greeted by the sweet smell of hickory smoked meats, cut fresh to order. 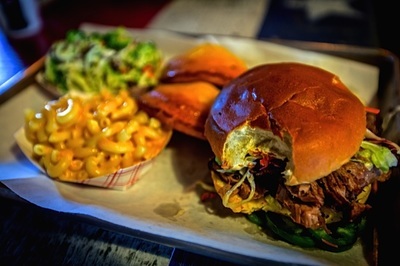 Add a side (or two) and a cornbread muffin top to complete your meal. 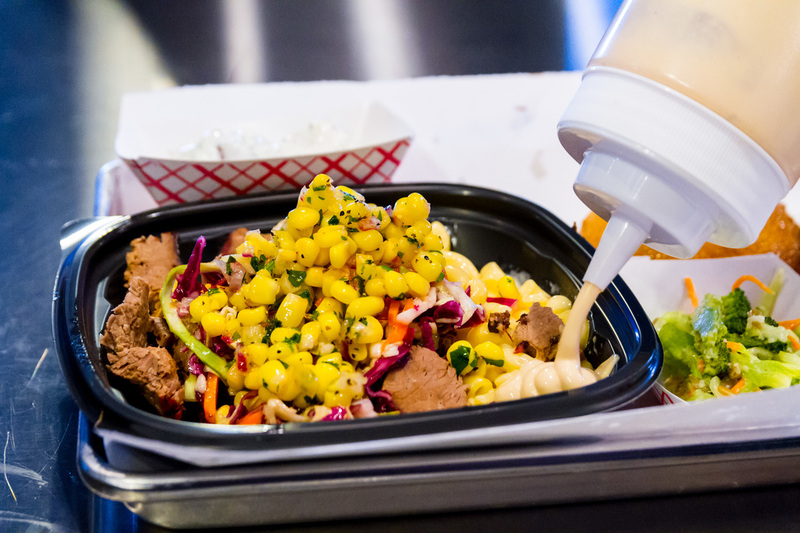 BBQ Platters, sandwiches, tacos and our legendary bowl can all be customized to suit your likes. No waiting for tables or service here, simple walk in and place your order. 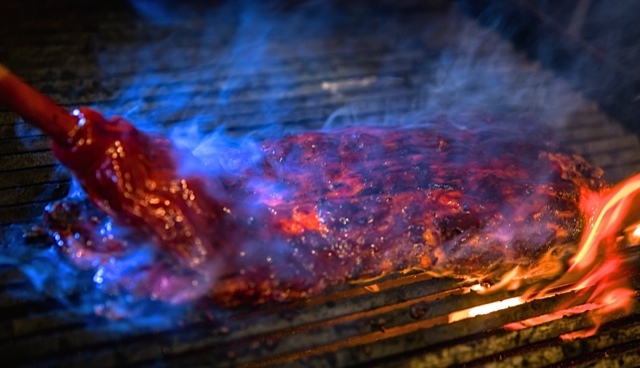 Dine-in, Carry-Out, Call Ahead, and Catering available. 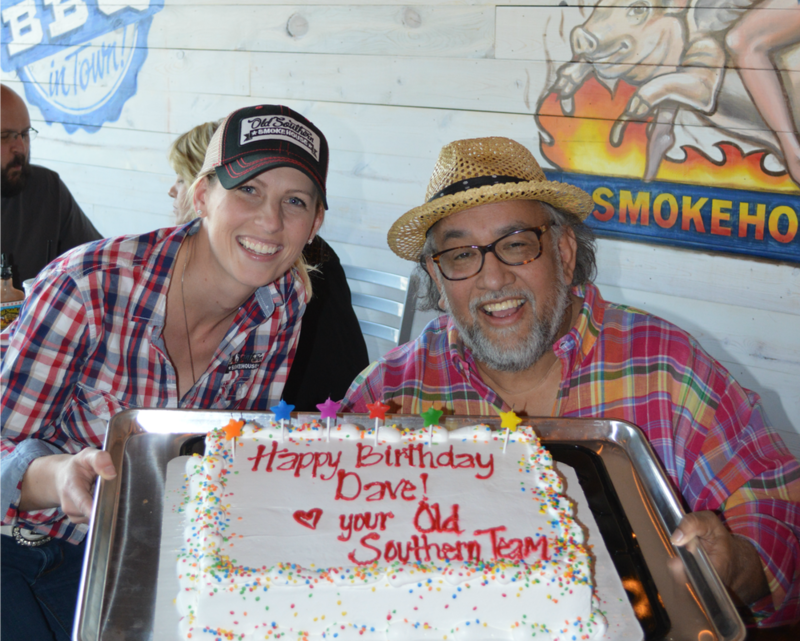 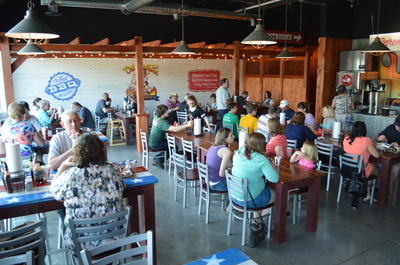 An experienced and award winning pitmaster - Dave Anderson, America's Rib King, opened the first Old Southern BBQ in 2015, with a vision to bring the world's best BBQ to BBQ-lovers across Wisconsin, as quickly as possible. 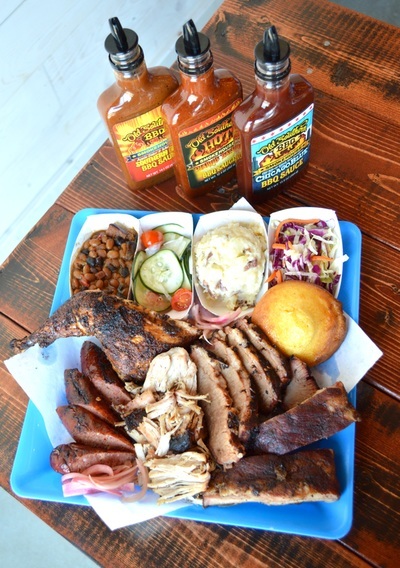 A celebration of the all-American backyard BBQ party, each restaurant is slightly different, yet offer the same inviting atmosphere. 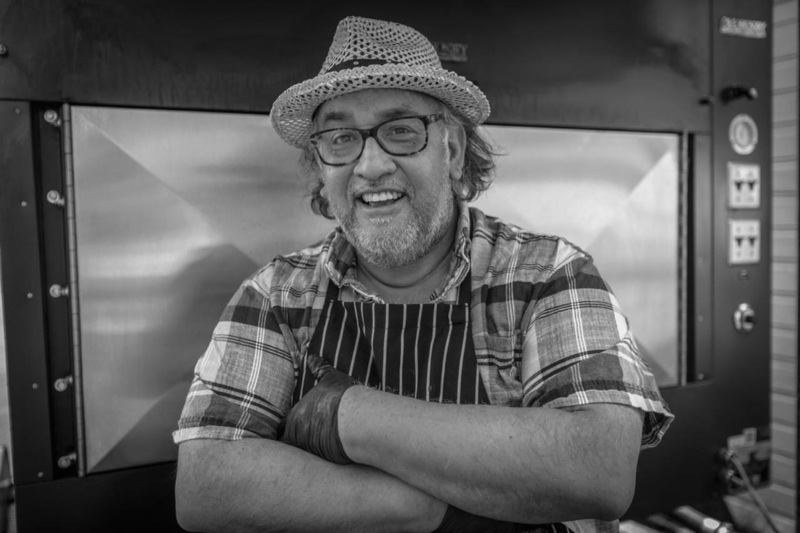 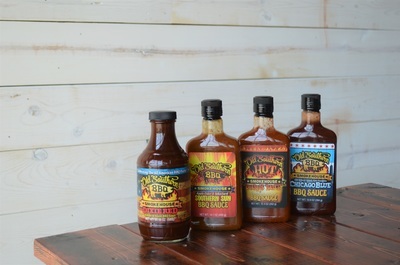 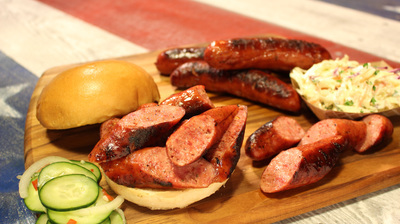 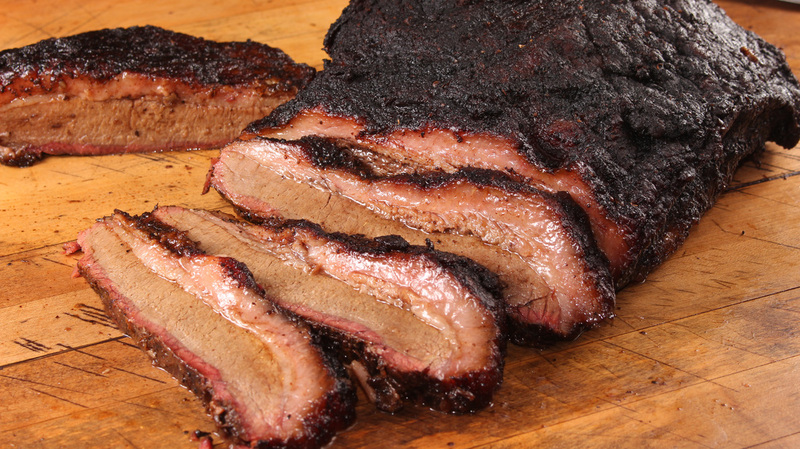 ​Dave has poured over 40 years of BBQ experience into our recipes, making them the best of the best. 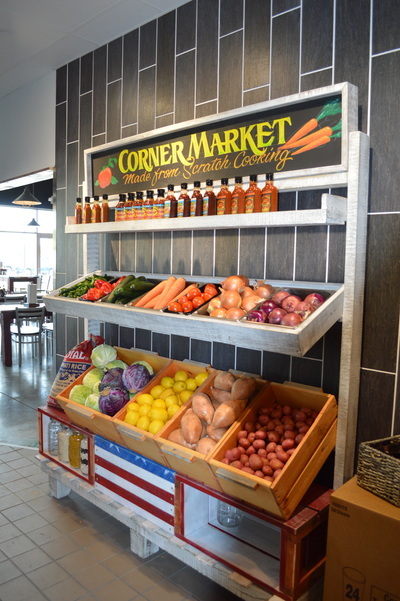 With a menu that features quality meats, fresh produce, and award winning sauces still handmade in small batches by our own team, your taste buds are in for a treat! 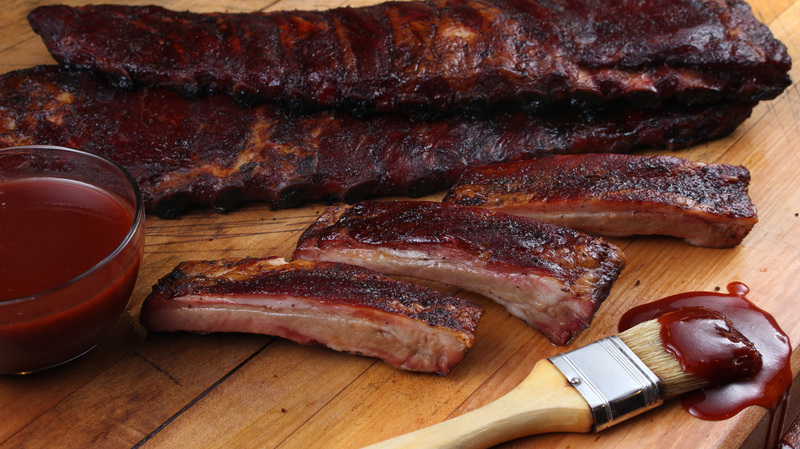 We hope you'll join us soon to Eat, BBQ, & Party!